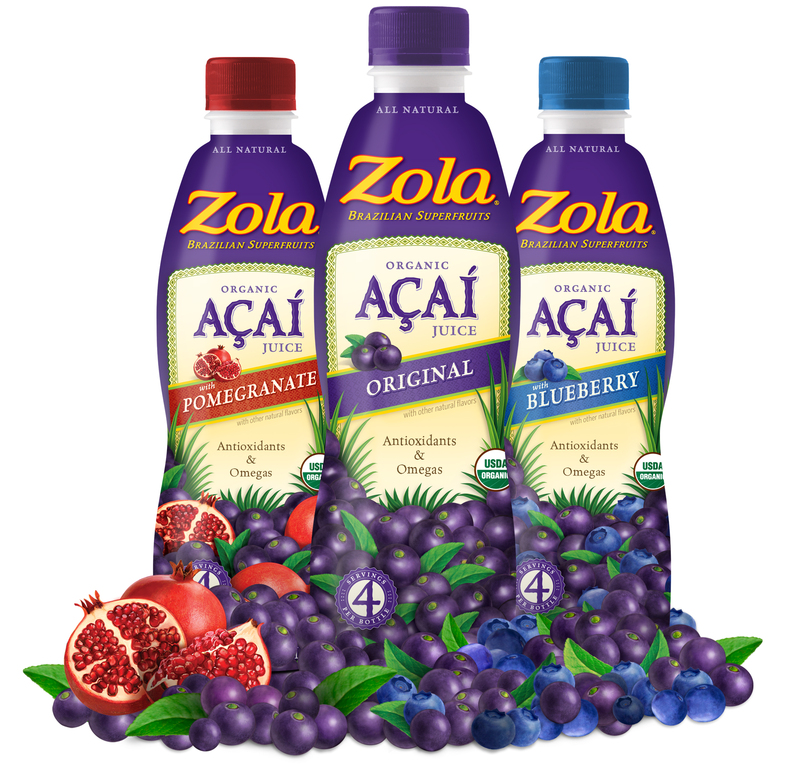 At Zola, we are fanatical about traveling the globe in search of the best ingredients. Our philosophy is to go directly to the source and our promise is to produce only the best-tasting, most nutritious, and authentic functional beverages. Learn more about Zola by clicking here.